Nokia recently launched an affordable and eye-popping three- inch dual sim smartphone- the Nokia Asha 501. The event was happened last June 27 the Dililingers, Greenbelt 3. The Asha 501 looks a very cool and hip mobile phone. It features high-end design that comes in different colors- initially in bright red, yellow & classic black, and later in white, bright green & cyan. I’m sure you know the AOC brand. It is the world leader in the display for monitors and televisions. I would like to share to you guys that AOC recently released their newest innovations in the form of tablets- the Breeze MW0731+ and Breeze MW0831. 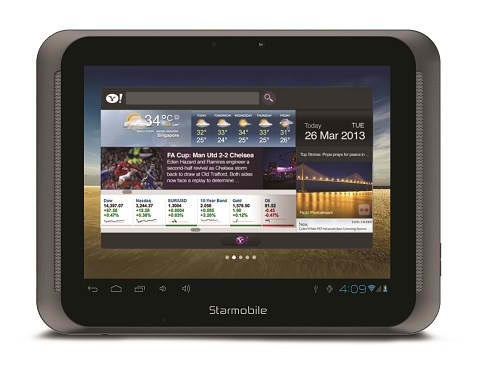 The tablets are powered by1.4GHz ARM Cortex A9 Duo-Core & Quad-Core GPU (RK3066) processors. Both models features with standard 8GB internal memory expandable to 32GB through its microSD slot, 1GB DDR3 RAM, built in Wi-Fi, Bluetooth and 3G dongle support, front cameras and 7 and 8-inch LCD capacitive screens with HDMI support for the MW0831. Nowadays, there are lots of amazing laptops available in the market. Each laptops offer different specs. As a consumer you are now confuse which is the best for you. Let me share the new laptops of Toshiba. Toshiba recently launched their newest laptops that carry elegant designs. These are also high performance laptops designed for specific consumers. Toshiba always think with their products all the best terms of value, entertainment, and portability. Other than the ThinkPad Helix, Lenovo launched also a new addition to its line up of Windows 8 tablets- the Lenovo ThinkPad Tablet 2. Lenovo ThinkPad Tablet 2 is a business tablet that powered by Intel Atom processor Z2760 dual-core 1.8GHz and runs on Windos 8 Pro. It flaunts 10.1″ HD WXGA IPS and 5-finger multitouch. It also features 2MP, 720p HD webcam with LED, 8MP, auto-focus rear camera with LED flash, 2GB LPDD2 SDRAM, among others. 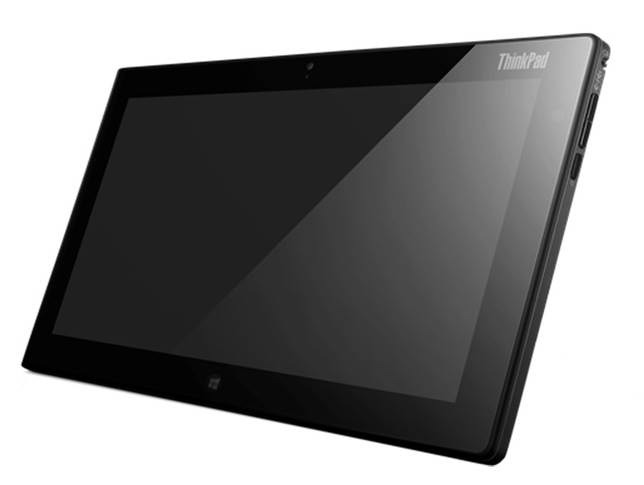 Check out the latest Lenovo’s Windows 8 touch-optimized Thinkpad devices- the Lenovo ThinkPad Helix. 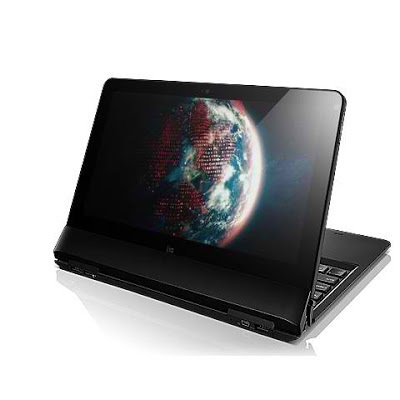 Lenovo ThinkPad Helix is a hybrid ultrabook that powered by 3rd generation Intel Core i5-3427U and runs on a Windows 8 Pro. It has 11.6″ Full HD, 10-point multi-touchscreen, 720p HD webcam w/ face-tracking, Intel Centrino Advanced-N 6205S, among others. I know everyone loves to take photos and share it immediately into different social networking sites like Facebook, Twitter and instagram. There’s a model of the digital camera that carries the full phone functionality which you can upload your photos from cam directly to online sites- the Samsung Galaxy S4 zoom. 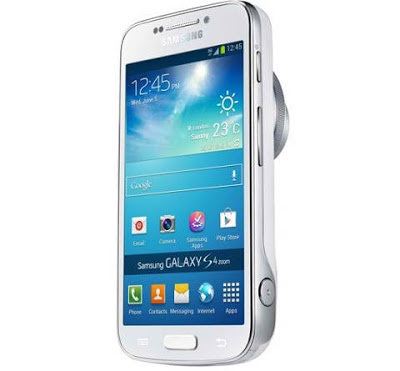 Samsung Galaxy S4 zoom flaunts 4.3-inch qHD S-AMOLED display with Corning Gorilla Glass 3. It is powred by 1.5GHz Dual-Core Processor and runs on Android Jelly bean v.4.2. It features ISO ranging from 10 to 3200, built-in XENON flash, 8GB internal storage paired with 1.5GB RAM, and expandable up to 1.5GB RAM, among others. Cherry Mobile recently unveiled their latest tablet that carries Exynos quad-core processor with a suggested retail price of Php 7, 499 - the Cherry Mobile Fusion Wave. 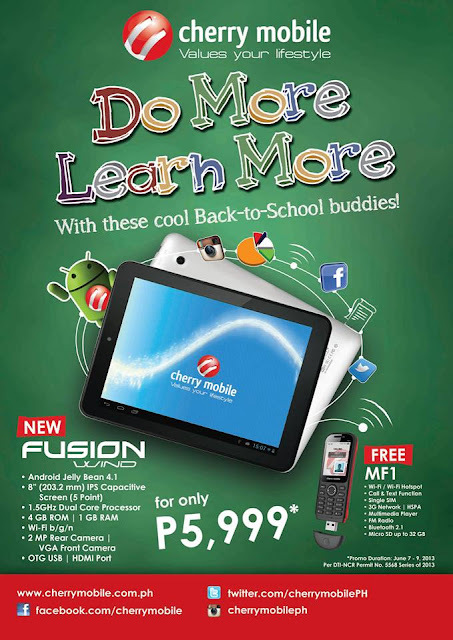 Cherry Mobile Fusion Wave is powered by 1.4 GHz Samsung Exynos quad-core processor and runs on Ice Cream Sandwich 4.0. It carries the features like 8 capacitive touch screen, 2MP front camera, 8GB ROM paired with 1GB RAM, 5100 mAH battery, among others. MyPhone A848i Duo, A919 Duo and A888 Duo are now on Sale! MyPhone is now having nationwide's android invasion sale on their A848i Duo, A919 Duo and A888 Duo. MyPhone and android fans will get Php 2000 less on MyPhone A848i Duo, MyPhone A919 Duo and MyPhone A888 Duo. Cherry Mobile will add a new exciting feature that will make their upcoming tablets become more powerful. The new feature is called the Samsung Exynos processor paired with 1.4 GHz Quadcore. For more details, blog and review about Cherry Mobile tablet with Samsung Exynos , check out Cherry Mobile website and their Facebook Page or visit the nearest Cherry Mobile store, kiosk and accredited dealer for other mobile phones. Cherry Mobile posted a photo of their newest android phone carries a full features of 5’7 “ HD Scratch Resistant (made of Asahi Glass) and HSPA ready- the Cherry Mobile Blaze 2.0. Cherry Mobile Blaze 2.0 is powered by Cherry Mobile Blaze 2.0 and runs on a Android 4.2.1 Jelly Bean. It also features 12.- megapixels HD-IPS display paired with 3.0 megapixels rear facing camera, dual sim standby, 4gb internal storage, 2500 mAh battery, among others. 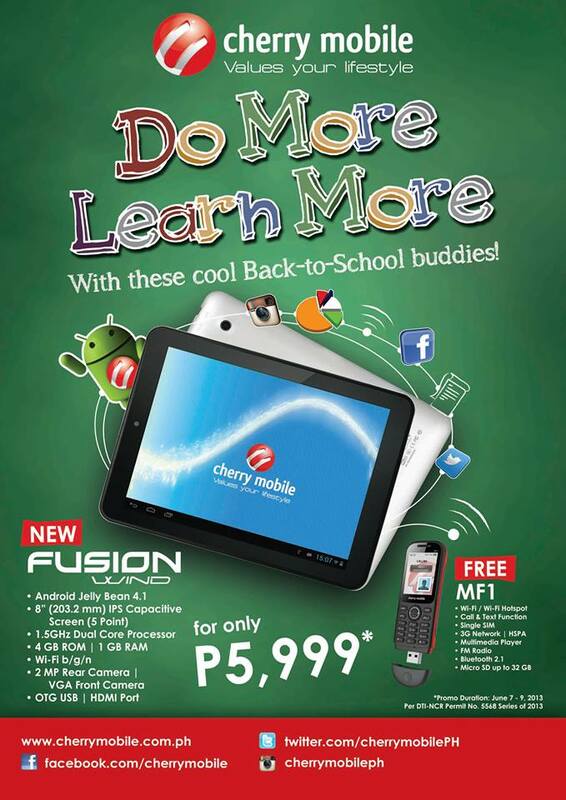 Cherry Mobile is now having back to school promo for their Cherry Mobile Fusion Wind tablet. The new Fusion Wind is powered by 1.5GHz Dual Core Processor and runs on Android Jelly Bean 4.1. It also features 8’ IPS Capacitive Screen, 2 MP Rear Camera paired with VGA Front Camera, 1GB RAM, 4 GB ROM and others. Toshiba's “Back-to-School Promo” runs until June 30! Toshiba is now having “Back-to-School Promo” which gives you an opportunity to buy a highly reliable and durable Toshiba laptops that you desire, at reasonable prices. The promo runs until June 30, 2013. Toshiba’s “Back-to-School Promo” gives customers attractive offers such as: price discounts of up to Php 3,000 on selected Satellite C, L and M laptop series; freeToshiba Canvio Basic 500GB External Hard Disk Drive for every purchase of selected Satellite L, M, P and U laptop series. Moreover, for every purchase of Satellite U840-1005UUltrabook, customer gets a free Toshiba Canvio Basic 500GB External Hard Disk Drive and D-Link Wireless-N300 Cloud Router forpurchases made within the promo period. I thought international mobile phone brand like Sony would not create an android phone with dual-SIM coz having two SIM cards in a mobile phone is not that popular in USA. Anyway, Sony has introduced the latest android mobile phones on its Xperia smartphones- the dual-SIM capable Xperia M and Xperia M.
Starmobile recently launched their three newest android tablets under the engage lineup – the Engage 7 TV, Engage 7 3G and Engage 8. Honestly, I don’t yet see the actual Starmobile mobile phones. 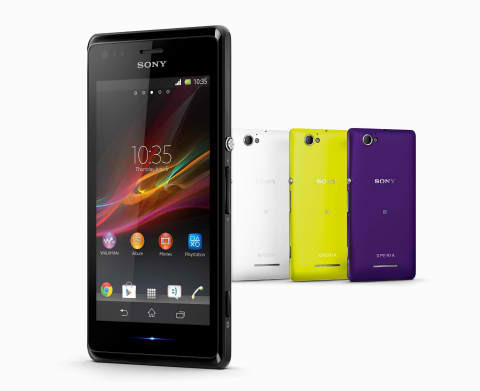 I only see these android phones on Starmobile Facebook Page and on their website. I saw positive comments about Starmobile devices and some are negative. With the trio of android tablets, the masses would definitely look first the price then the specs of the tablet models. Both Engage 7 TV and Engage 7 3G run on Android 4.0 Ice cream Sandwich, WIfi capability, 3MP front camera and 4GB internal memory up to 32GB external memory. 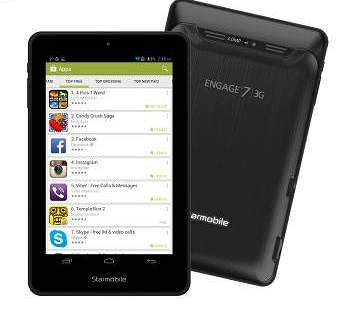 The Engage 7 TV is powered by 1.2GHZ Single-core ALLwinner A10 processor while the Engage 7 3G is powered by 1GHz Dual Core Qualcomm MSM8225A processor. The changing of model of mobile phones and tablets are really fast. The phone you purchased last month is now considered as an old model because of the latest devices which frequently release by different phone companies. One of the companies that create tons of new mobile phones and tablets is the Samsung. Samsung officially announced the new models of their tablet- the Samsung Galaxy 3 8.0- and 10. 1 inch models. 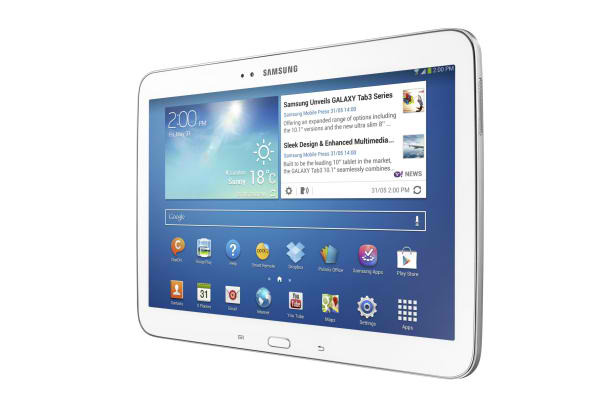 The Samsung Tab 3 10.1 inch model is powered by 1.6GHz dual-core Intel Atom processor and run on Android 4.2.2 Jellybean. It features of 1280x800-pixel HD screen, 1.3 megapixels front camera and 3 megapixels back camera.